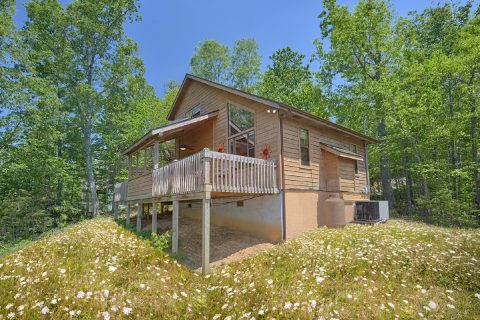 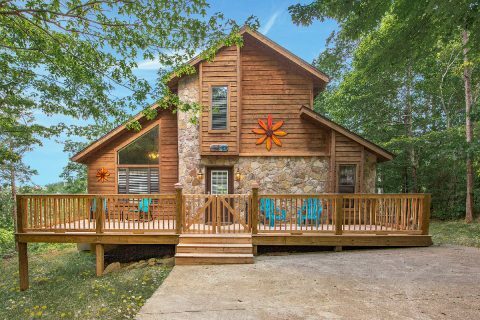 Looking for an affordable cabin that offers everything you need for your Smoky Mountain vacation? 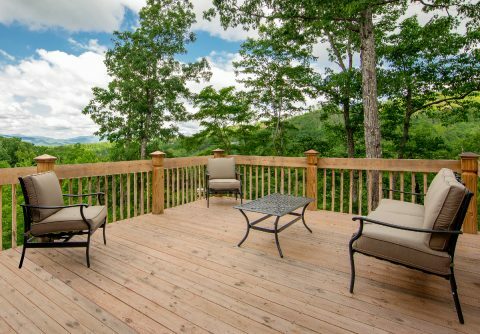 Come experience "Mountain Breeze!" 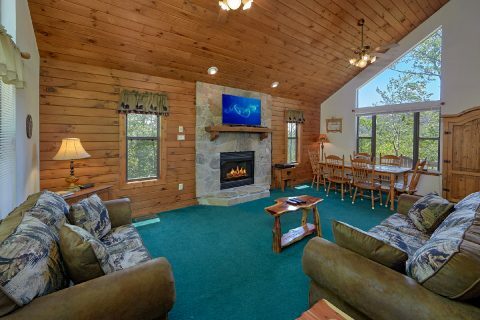 This affordable 2 bedroom cabin boasts a beautiful location and relaxing amenities that can help to make your stay a true delight. 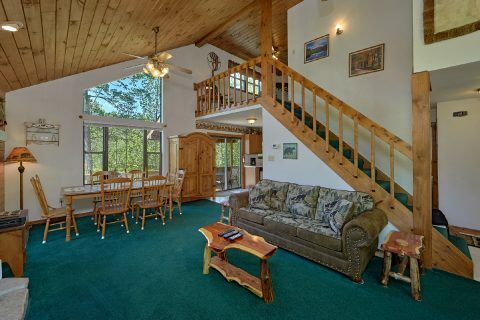 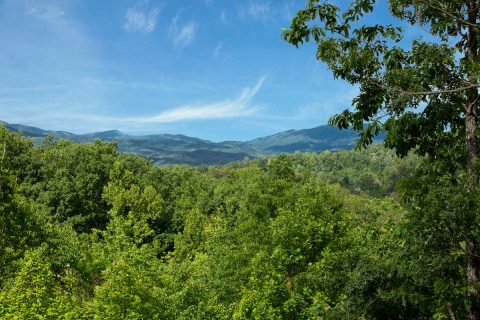 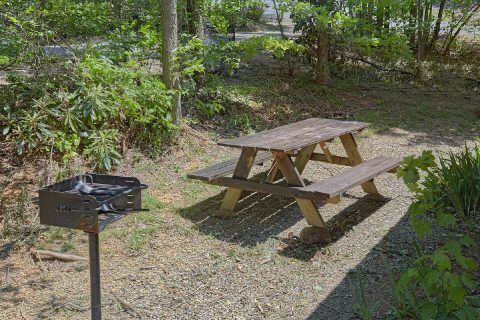 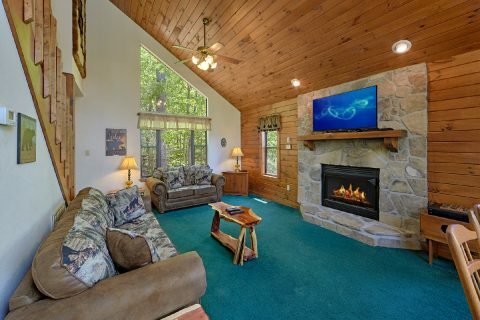 This rental that sleeps 6 is nestled in the beautiful Cobbly Nob Resort near Gatlinburg and the Great Smoky Mountains National Park. 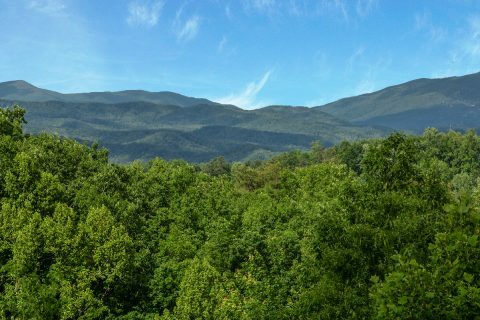 All the excitement of Downtown Gatlinburg is only a short drive away via Gatlinburg's scenic East Parkway and your cabin also provides quick access to the Greenbrier and Cosby entrances to the national park. 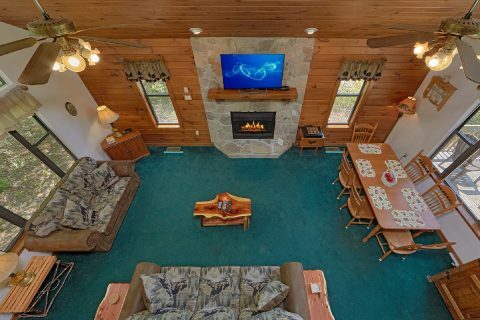 When you aren't busy exploring the best the Smokies have to offer, you'll love unwinding at this log cabin with all the comforts of home. 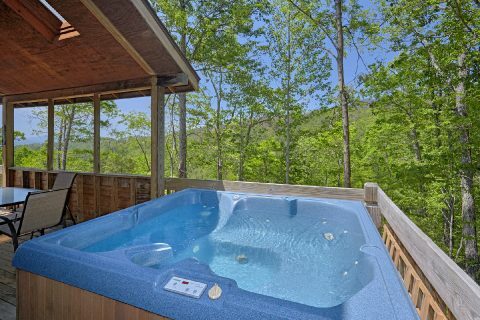 From this cabin's soothing hot tub to its resort pool access, there are plenty of ways to kick back at your own private rental in the Smokies! 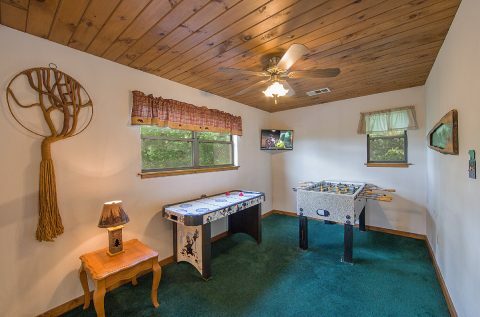 Upstairs, you'll find a half loft area with a foosball table and air hockey table where you can enjoy hours of entertainment. 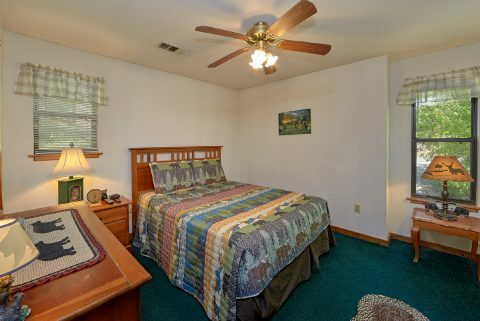 This level also features a queen-size bedroom. 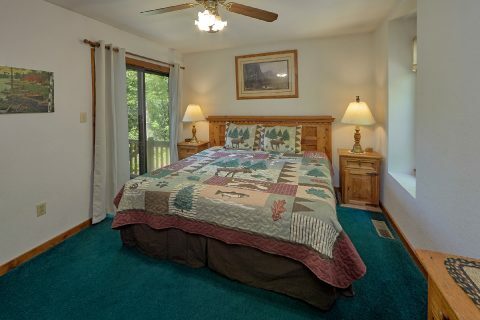 With additional sleeping space, this cabin can comfortably sleep up to 6 guests. 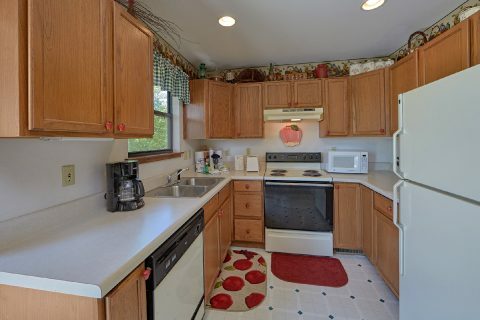 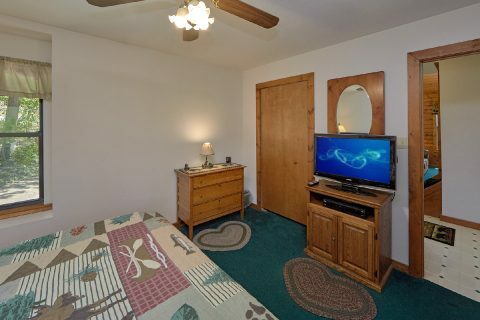 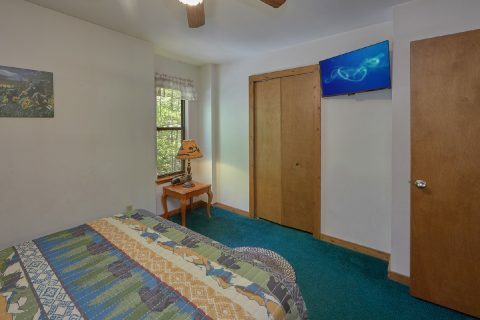 Additionally, this rental provides practical amenities like a washer/dryer and WiFi Internet, so you can stay in touch with friends and family back home during your stay. Reserve your own Cobbly Nob resort cabin in Gatlinburg, TN with Cabins USA to earn a special discount on this affordable rental! 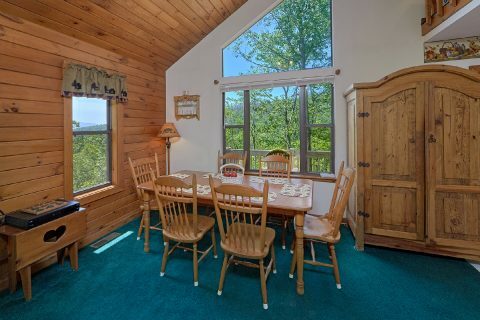 Book "Mountain Breeze" today & you'll save 15% on your nightly rate!